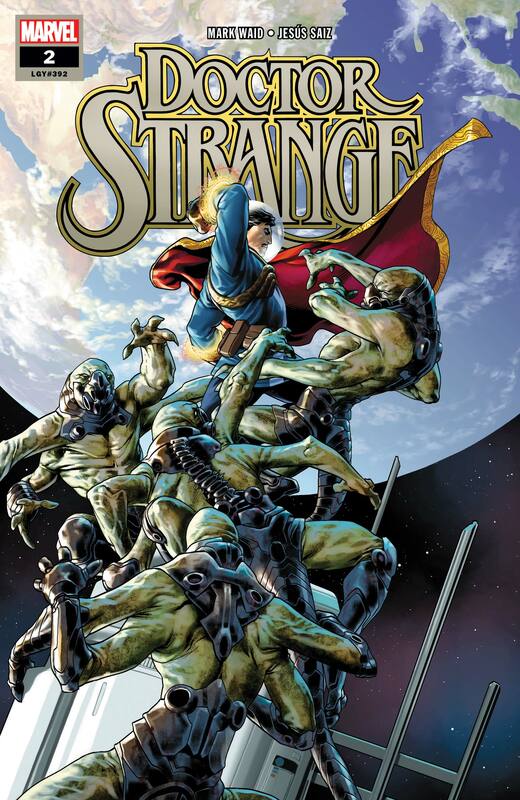 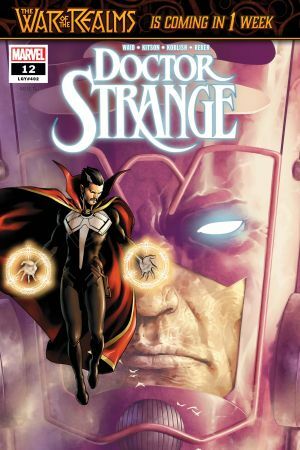 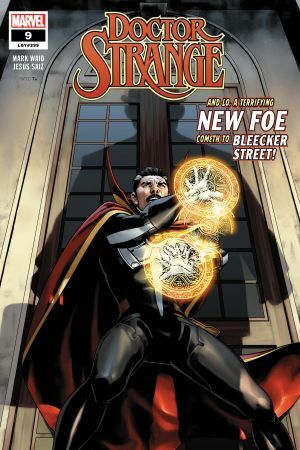 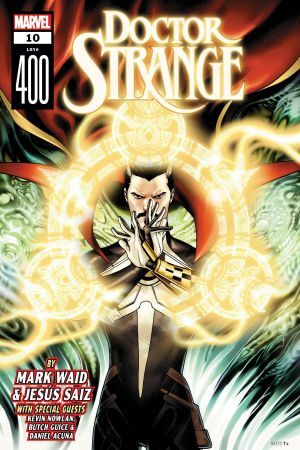 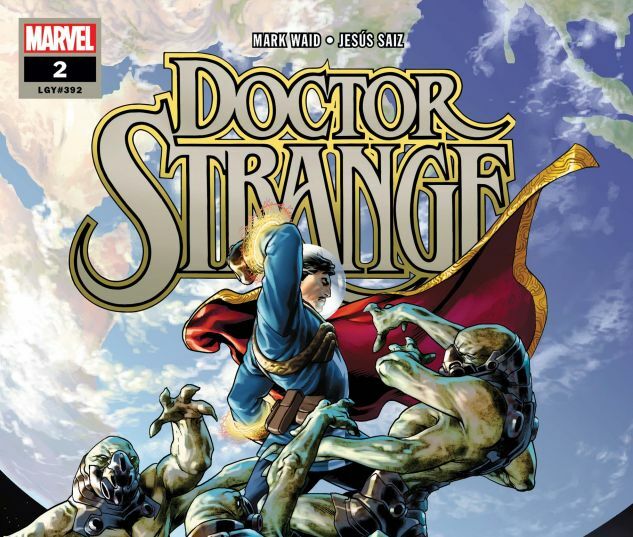 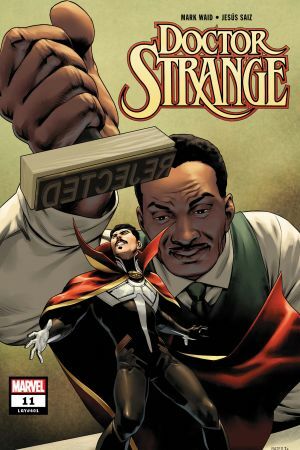 IN SPACE, EVEN THE HOARY HOSTS OF HOGGOTH CAN’T HEAR YOU SCREAM…Stephen Strange is a little out of his element traveling the galaxy – and it shows! 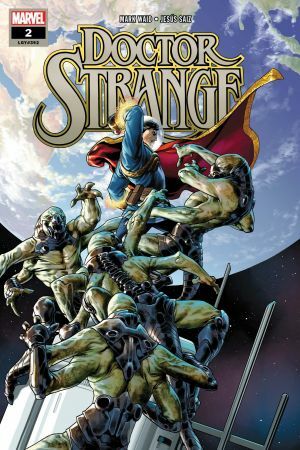 Powerless, friendless and far from home, Doctor Strange is just an Earthling who needs to convince a stranger that he’s worth saving. 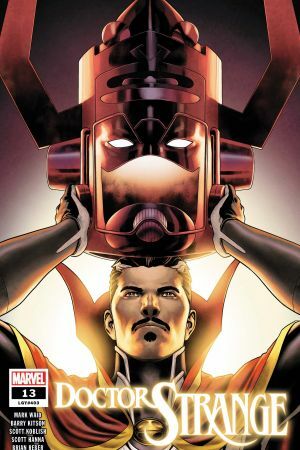 Meanwhile, a hostile civilization discovers Earth’s existence, and a new adversary to his wanton, unpaid spell-casting.